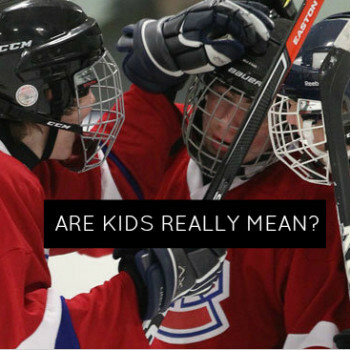 Are kids really mean or is it something more? 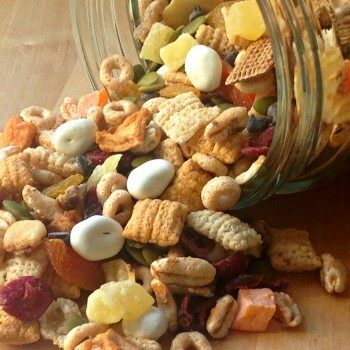 Julie Cole explores one of her pet peeves. Do you have crazy hockey fans in your house? 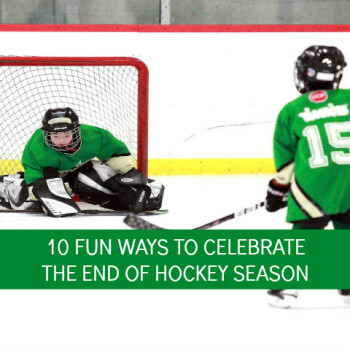 Are you an adoring hockey mom who’s weekends are consumed by this fun sport? 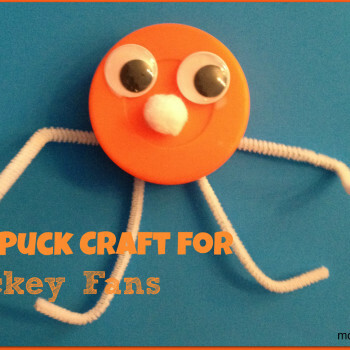 Grab an inexpensive puck and make this silly character with the kids! In my house, hockey is a year round activity – whether it’s on ice, in the basement with mini-sticks, or out on the driveway! 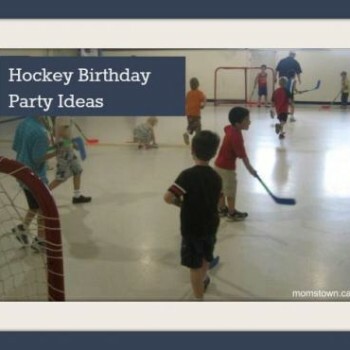 So why not throw a hockey-themed birthday party? I can’t believe I’m a new hockey mom and I’m loving it! 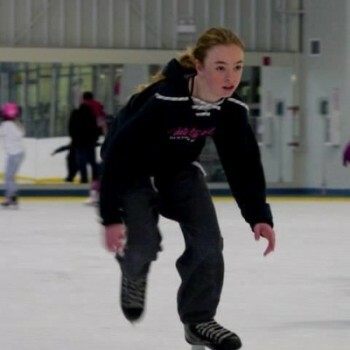 From early mornings at the rink to expensive equipment….bring it on!